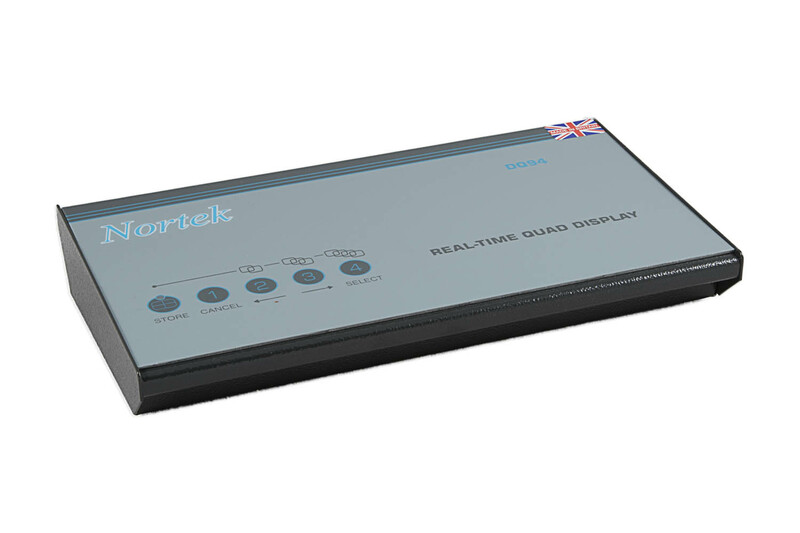 The Nortek DQ94 real-time colour quad is presented as a desktop unit with loop through connections to offer not only a stand alone quad function to display four cameras simultaneously on a CCTV monitor but also to provide an auxiliary display in conjunction with multiplexers or PC based CCTV systems. 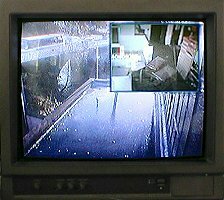 A video switcher may be connected to either video input allowing the operator to constantly monitor one camera whilst switching through the remaining cameras in the system. An alarm input is provided which, when activated, will cause the alarmed cameras to be presented as the main image. 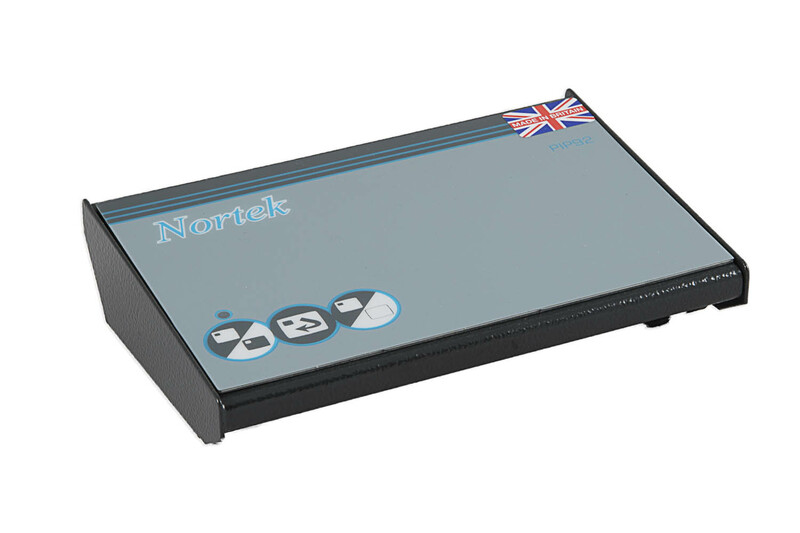 The Nortek Picture-in-Picture Unit will overlay a compressed image, with an aspect ratio of 4:3, in any one of four corners onto a full size video image, therefore allowing two colour (or monochrome) cameras to be recorded at once. With a combination of monochrome and colour cameras the picture-in-picture is always displayed in mono. 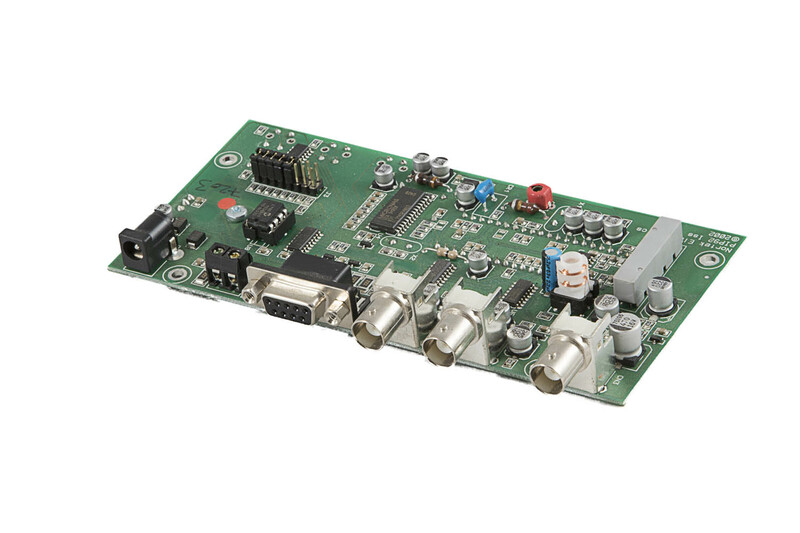 The unit has the ability to mix two real-time colour video images, no gen locking is required for this purpose. 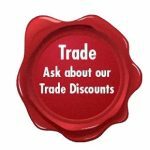 Are you an installer or distributor of CCTV Equipment?. Get the best prices by buying direct from the Factory!. 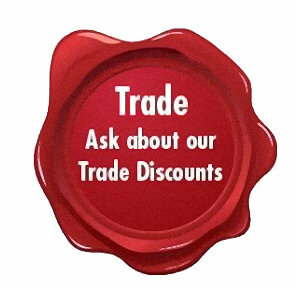 Please contact us for more information on our competitive trade and distributor pricing.